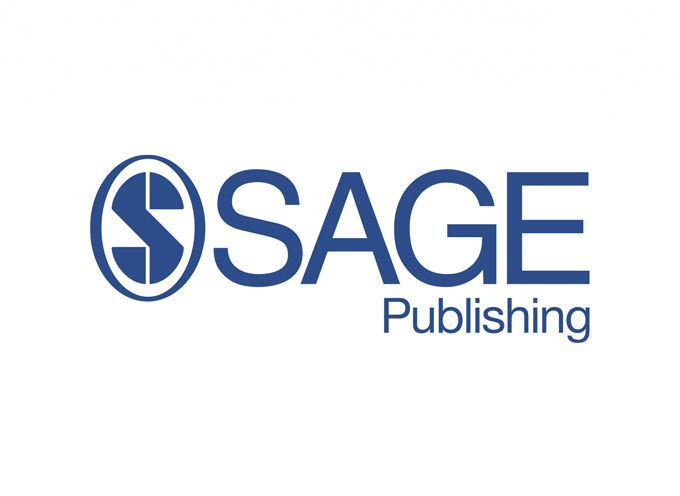 SAGE Publishing, one of the world’s leading independent and academic publishers today announced the purchase of the full journal portfolio of academic journals publisher, IP Publishing Ltd.
Industry and Higher Education – a bi-monthly journal dedicated to the practical and theoretical aspects of the relationships between business and industry and higher education institutions. International Journal of Entrepreneurship and Innovation – provides a global forum for the exploration and dissemination of ideas relating to the nature, development and application of entrepreneurship. Outlook on Agriculture –quarterly journal focusing on the role of agriculture in social and economic development and on related regional, national and international policies and strategies. South East Asia Research –co-published quarterly with the School of Oriental and African Studies (SOAS), the journal publishes papers on South East Asian cultures and societies across a wide range of disciplines. Tourism Economics – bi-monthly journal covering the business and financial aspects of tourism and recreation in the wider context of development, community, sustainability and production.